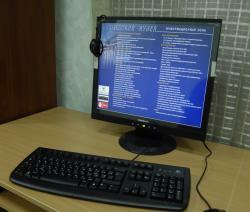 Virtual branch | Проект "Русский музей: виртуальный филиал"
Informational-educational center “The Russian museum: virtual branch” consists of multimedia cinema and informational-educational class-room. get aquainted with masterpieces from the museums-participants of the progect. You can learn more about the programs in the section “Mediateka” of the portal. Multimedia cinema is an auditorium equipped with latest projection equipment and plasma panel, computer, DVD-player, audiosystem. In the cinema visitors can watch films about The Russian museum. 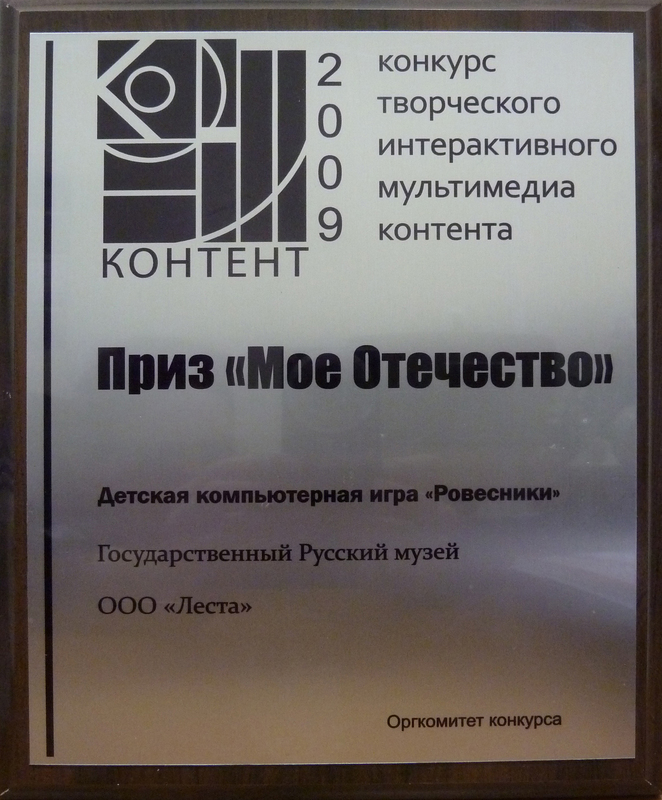 Thanks to the use of the latest information technologies and modelling of virtual reality, 3D computer modelling, this programs allow to have virtual tours around The Russian museum, see its unique interiors, have a close look at the expositions of the museum. A visitor has a unique opportunity to see the historic reconstruction of the lost palace interiors, walk around Summer Garden. Particular attention of the visitors of multimedia cinema is attracted by the opportunity of having a walk through virtual paintings, walk from one painting into another thanks to specially constructed 3D space based on the subjects of two paintings. Walk through the paintings allows one to become the participant of the events, it develops creative thinking and imagination and is ment for audience of all ages. 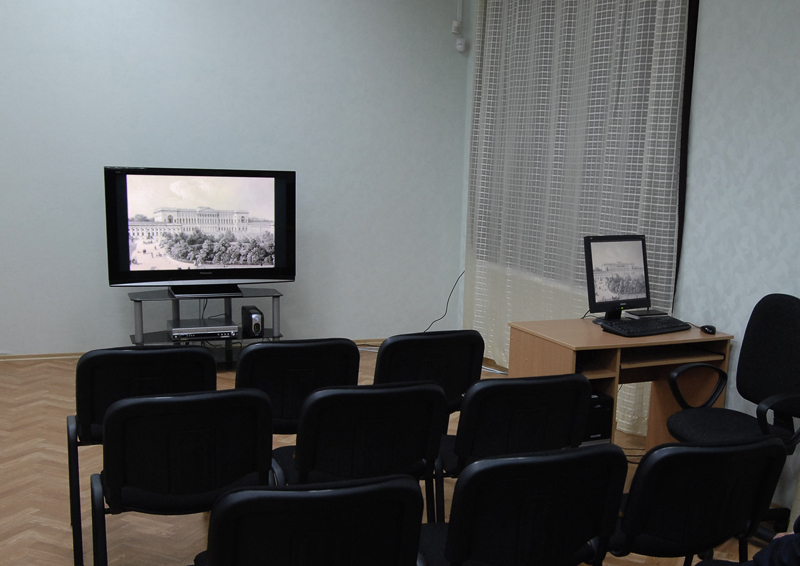 In informational-educational class-room equipped with computers there are interactive multimeia programs presented on the collection of the Russian museum, history of Russian art, palaces and parks that are included in the museum complex. Here the visitors can work on their own with the programs on The Russian museum presented in Mediateka, visit the web-portal of the project, web-sites of different departments of The Russian museum and other internet-resources dedicated to cultural heritage of Russia. 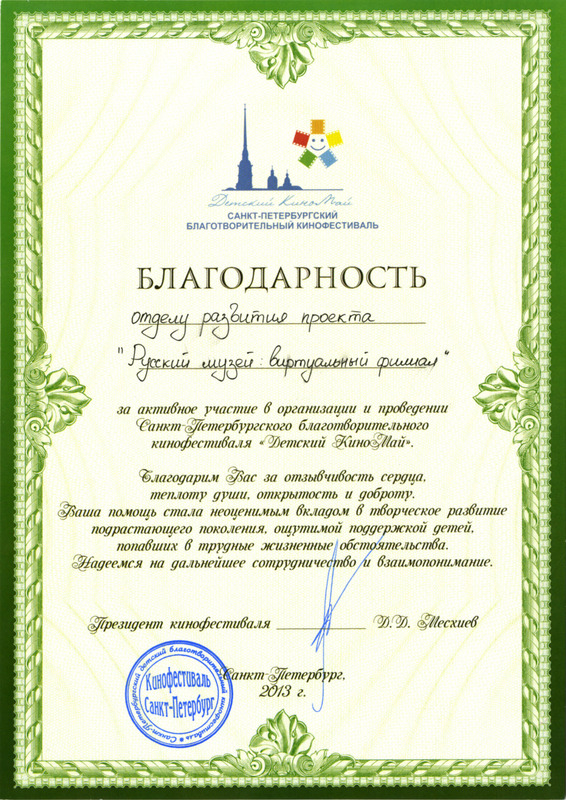 Special classes for kids, students are held here as well as special seminars on various methods of work with children that were developed by the Russian center of museum pedagogics and children’s creativity. 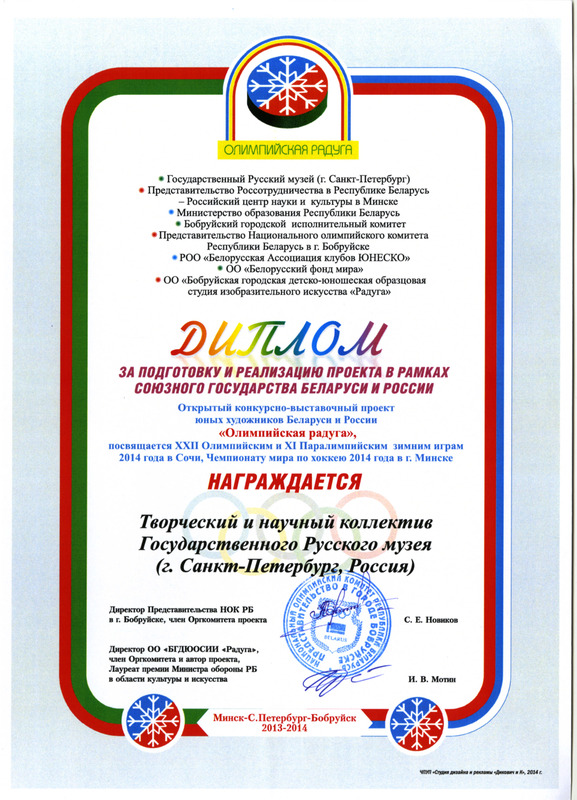 The activities of informational-educational centers “The Russian museum: virtual branch” are supported by highly qualified specialist of the fields of art and education, information technologies, museum pedagogics and children’s creativity.